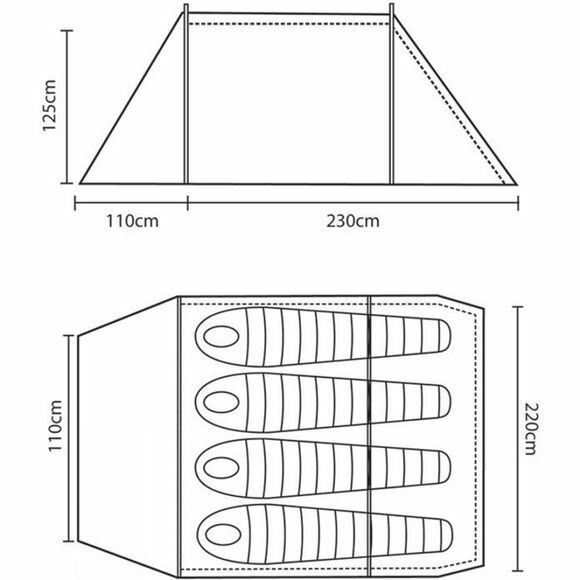 The Hoolie 4 Tent offers a huge amount of space for its weight and pack size. It comfortable sleeps 4 people yet weighs just 3.6 kilograms. 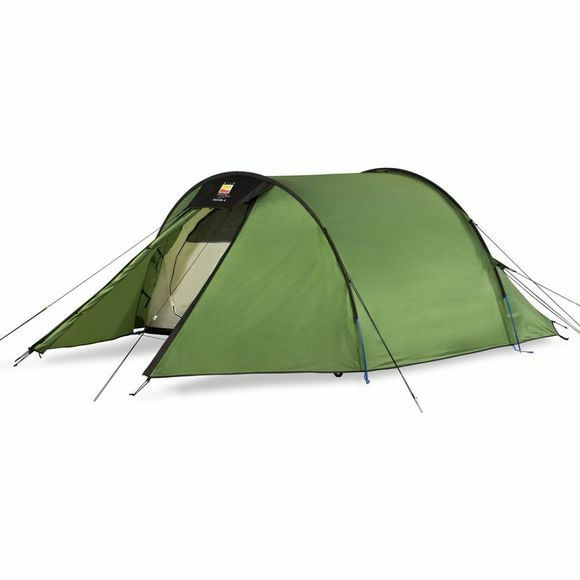 Its porch is larger than similar tents on the market, making it ideal for group use and cycle touring. This four-person tent features mesh vents to manage condensation. . It uses reliable lightweight Superflex alloy poles and tried and tested Wild Country, high performance flysheet and groundsheet fabrics.